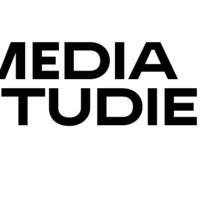 The School of Media Studies, in partnership with the Center for Communication presents "The Future of Publishing is Audio" panel discussion and Q&A. With smartphones allowing audiences to consume shows on demand anywhere, audio storytelling is more popular than ever. Audio producers share new opportunities and how they are creating so many audiobooks and podcasts ready to stream. Center for Communication is an independent nonprofit media forum with 501(c) (3) status that was founded in 1980 by the late Dr. Frank Stanton, president of CBS Corp. The mission is to bridge the gap between the media and entertainment industry and the colleges and universities. Sponsored by the School of Media Studies and the Center for Communication.